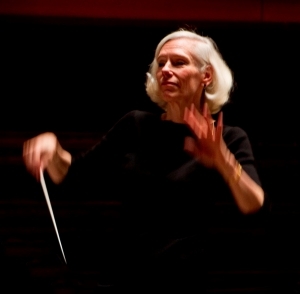 DuPage Symphony Orchestra, "Musical Milestones"
Two long-time favorites open the DuPage Symphony Orchestra's enthralling 65th season, "For the Love of Music": Beethoven's exquisite Symphony No. 6 in F Major, the Pastoral, whose five programmatic movements suggest the sounds, moods, and feelings evoked by Nature; and Tchaikovsky's exhilarating Symphony No. 5 in E minor, whose closely knit structure encompasses the whole gamut of emotions, from subdued, mournful broodings and episodes of balletic grace to dramatic climaxes of hopeless despair and ultimate triumph.